It's a perfect time to get out and shop! 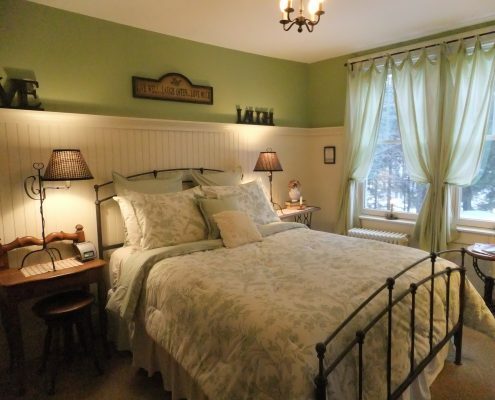 http://www.coveredbridgehouse.com/wp-content/uploads/2018/06/covered-bridge-house-bed-and-breakfast-2.jpg 0 0 cbhadmin http://www.coveredbridgehouse.com/wp-content/uploads/2018/06/covered-bridge-house-bed-and-breakfast-2.jpg cbhadmin2013-01-05 16:54:062015-01-25 19:52:25It's a perfect time to get out and shop! The North Conway Country Club announced the opening of their course this weekend, a good five weeks earlier than normal, thanks to the unseasonably warm temperatures. Come on up and take advantage of this beautiful warm weather!